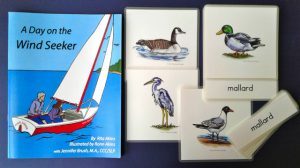 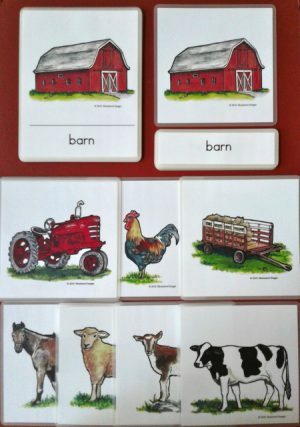 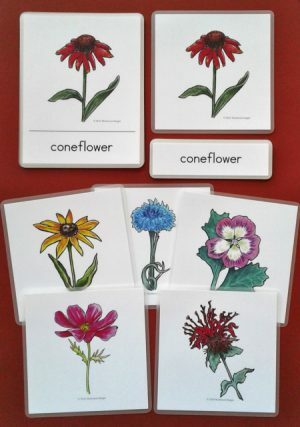 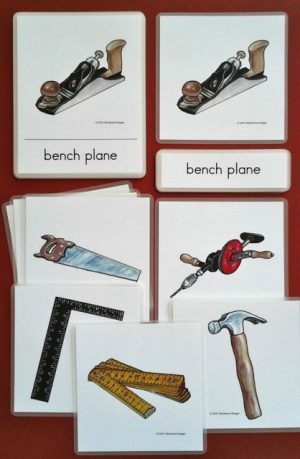 Our Three-part card tray is sized to hold our Three-part cards for older adults. 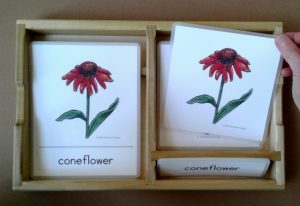 It features two sections with a raised card rest for better content visibility and accessibility. 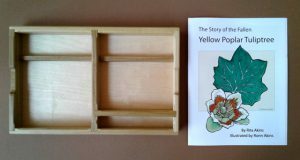 Made from fallen, storm-damaged trees, each tray is handcrafted on our site, and comes with a large-print version of The Story of the Fallen Yellow Poplar Tuliptree. The one-page story relays the history of the tree used, including the age, height and characteristics before it fell, plus details of the storm that took it down.